45 Useful Email Expressions you need to know! 45 Useful Email Expressions you need to know to write better emails in English. 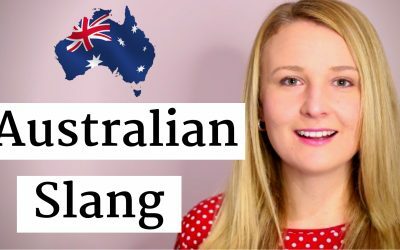 In this English vocabulary lesson, you will learn common English expressions you need to know to better express yourself when writing in English. To help you better remember, and most importantly use these useful email expressions, this lesson has been divided into various topics (situations) you may find yourself in the future, where you will have to express yourself differently. 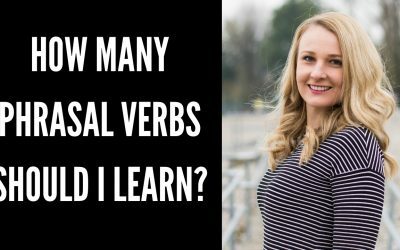 Watch the whole video lesson below to learn how to use these useful email expressions in various situations. 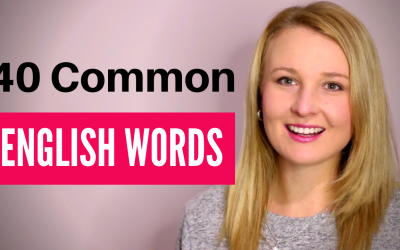 Watch the video lesson to learn the 45 common email expressions you need to know! • Could you please let me know if …..? • Could we arrange ..? • Would you mind ….? • I am sending you …..
• I look forward to your reply…. • I look forward to seeing you…. • I look forward to hearing from you…. • I look forward to hearing from you soon…. Thanks a lot. Great help. Thank you for your information regarding mails. Thanks for your valuable experience. This is what we missed and failed to use. Really nice info. Thanks a lot people help me some ideas beautiful .Thanks ! Thanks Adriana, it is very informative. I really want to join you What’s up group but unfortunately I’m from Iran and I can pay money for your class,can you help me? ?